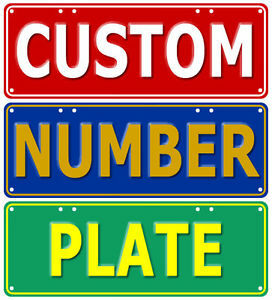 Embossed Aluminium Novelty Number Plates. Turn around time approx 2-3 weeks. Please contact us if order is urgent.